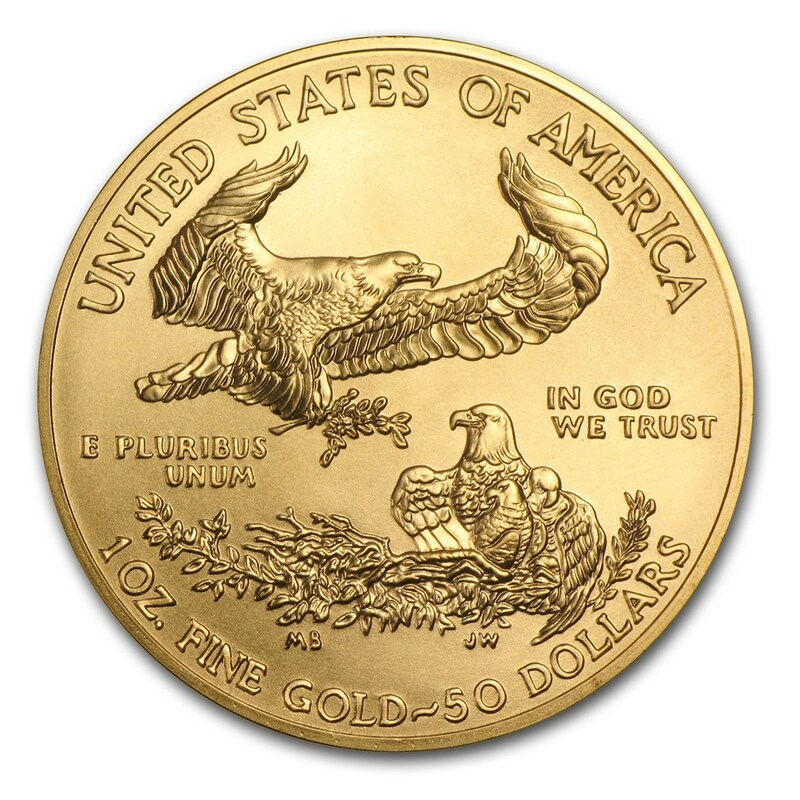 With an iconic design and 1 oz of U.S. Gold, the American Gold Eagle combines the best aspects of collectibility and bullion investment appeal, which has made it America’s preferred Gold coin. 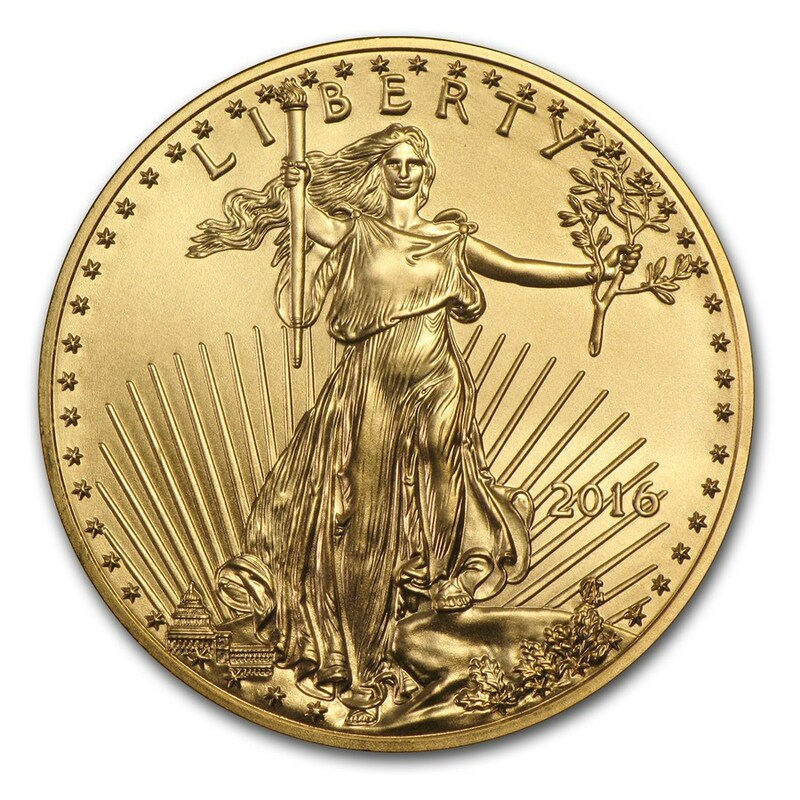 The Gold American Eagle is based on the original design by Augustus Saint-Gaudens for the 1907-1933 $20.00 U.S. Gold Double Eagle. The reverse features a nest of American eagles, signifying the strength and security of American values. Random Year - Date(s) on these coins will be of our choosing and may or may not vary, determined by stock on hand.